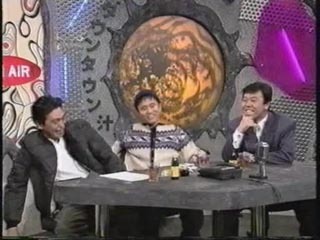 Guest: 冠二郎 (Kanmuri Jiro). Enka singer who experimented with the style into "ネオ演歌 Neo Enka", "J-Enka" etc. Additional Segment: Team Zero do another little promotion. Koji Imada gets trapped alone in the cage!